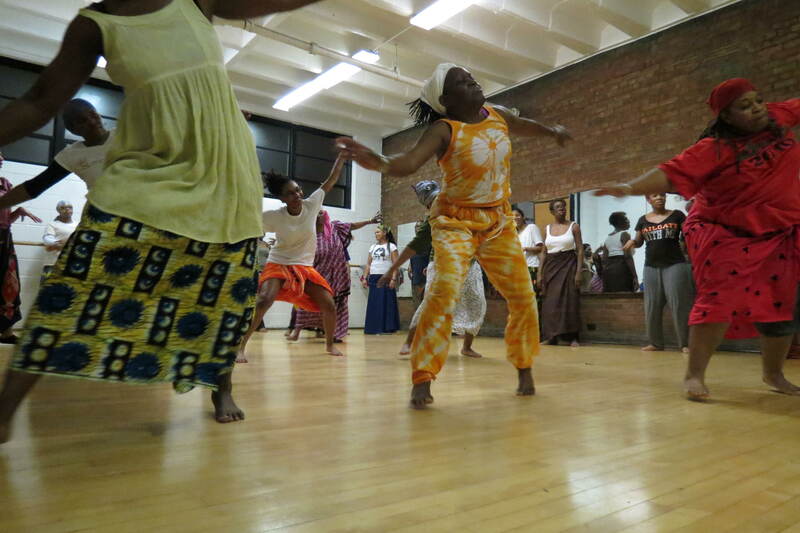 Djapo is a Wolof word meaning “come together.” Community Dance & Drum is one of many components to Djapo Cultural Arts Institute founded by Talise A. Campbell, Artistic Director. The main focus is to bring individuals from various backgrounds together to learn about their similarities and differences through traditional dance and music. We offer traditional dance and drum classes for all levels of expertise. We specialize in incorporating the “Arts” into educational curriculum. We are available for performances, workshops, residencies, and teacher in service. Talise A. Campbell is a graduate of the Cleveland School of Arts having double majors in dance and drama. She went on to become a member of the Imani African American Dance Company under the direction of Ms. Linda Thomas-Jones. There she performed across the United States and taught at various universities, public/private schools, and community functions. 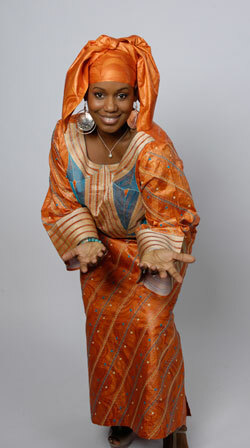 Ms. Campbell went on further to become choreographer and lead dancer for the Iroko Drum and Dance Society, being featured at the Palace Theatre for “Best International Works.” She has studied with the likes of Marie Basse-Wiles, Babacar N’Diaye, Assane Konte, Mouminatou Camara, Ronald K. Brown, Tacko Cissokho, Raymond Sylla, Bill Wade, Kissima Diabate, Moustapha Bangoura, and Baba Chuck Davis to name a few. Combining a love for dance and educational growth, Ms. Campbell obtained both her undergraduate and graduate degrees from Cleveland State University in the field of Education and Administration. She went further to become an Artist in Residence at the Cleveland School of Arts teaching African history, choreography, culture, and dance. She then became a full time faculty member teaching students with learning disabilities through the integration of the cultural arts. Currently Ms. Campbell is the Artistic Director of Djapo Cultural Arts Institute where her mission is to preserve traditional music, dance, and history through her Community Dance & Drum outreach programs. She teaches at the Cleveland School of Arts, Open Doors Academy, Save Our Children, Cuyahoga Community College, Case Western Reserve, Cleveland State University, and at many other organizations and facilities. Ms. Campbell is a 2012 Creative Workforce Fellow and recipient of the Ohio Outstanding Educator Award. She has been afforded the opportunity to travel to various countries in Africa to assist with bringing traditional dance and music back to the states. She plans to receive her Doctoral Degree researching the effects of the integration of the arts comparing students in Dakar, Senegal with students in urban settings in America.